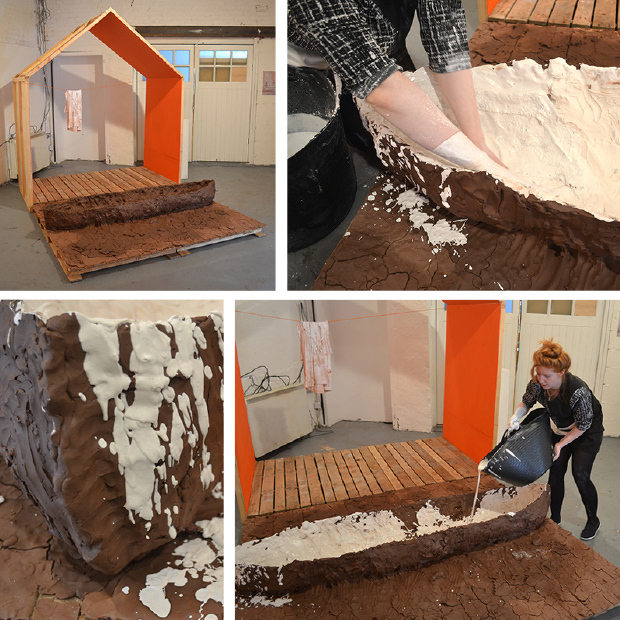 As part of our recent exhibition ‘Process in Work‘, sculptor Sorsha Galvin created a new piece within the gallery space itself over the course of the show. 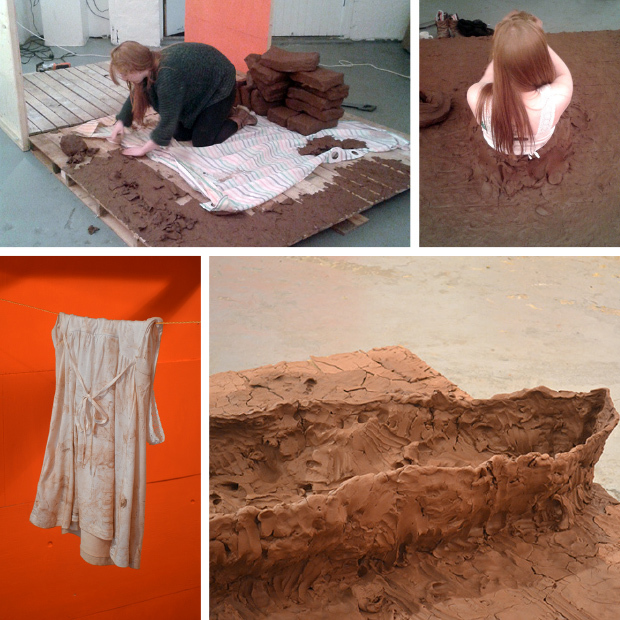 The work is titled ‘Back to Nowhere’ and over the course of the exhibition we followed the journey taken by Sorsha and the many transformations of her piece. 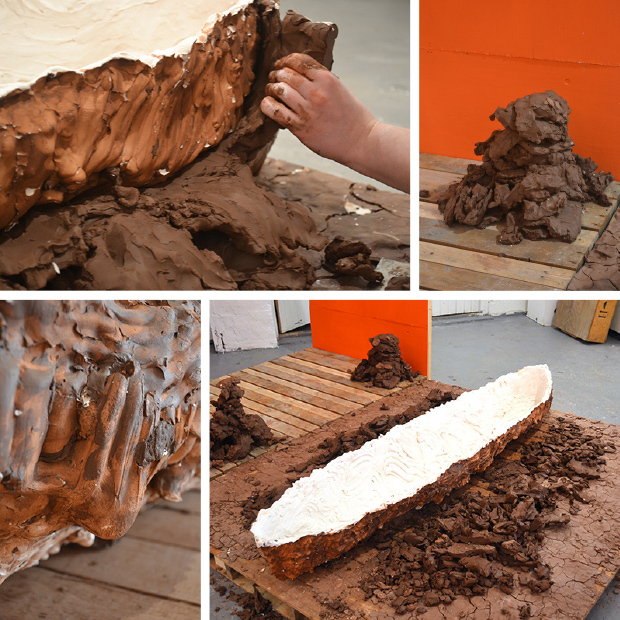 The work will be exhibited at ‘Process‘, the final instalment in the ‘Process’ series, from 16th – 31st May at Dreamspace Gallery. Extremely interesting to be able to see the process behind how an artist works. Great pictures and look forward to seeing Sorsha’s completed piece. « Process to be part of Clerkenwell Design Week!